Diagnosing networking problems is often difficult. If your computer is slow, it could be something related to hardware or software. If your smartphone or tablet is slow, it could also be related to the device itself or the software it’s running. Perhaps a website you’re accessing is slow for a period, and it’s not any of your devices. If you’re trying to watch a Netflix movie on your TV, is the quality something less than HD (high definition)? Perhaps your internet signal slowed down temporarily. There’s always the possibility that it’s not your signal or any device. 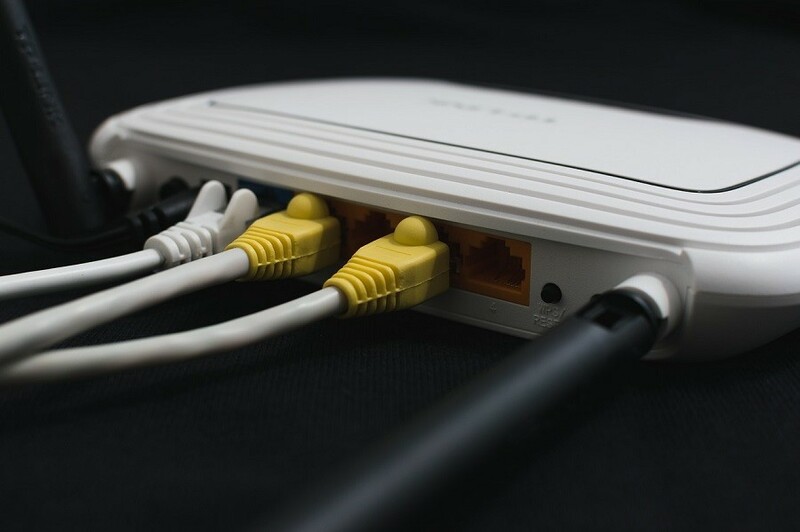 Your network installation may be the culprit in a multitude of connectivity sins. And in Manhattan, we often live in buildings with tens or hundreds of other networks, which can create issues with crowded airwaves. How do we figure out if our problems are network related? We’ll cover some ways to narrow it down. Just keep reading.